When the Church and its pastors can’t convince people to give, leave it up to pastor Bill. 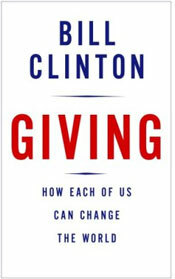 This is the new book by Bill Clinton entitled, “Giving”. It’s subtitle is, “How each of us can change the world”. You know what’s interesting is that the title of this book sounds much like a title many of the self-help mega-church pastors would come up with. Actually, i’m sorry, correction, i just caught myself. I did say “self-help” pastors. 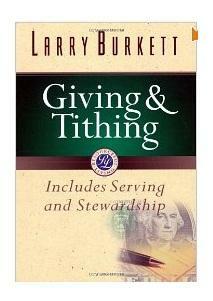 This book is about giving to OTHERS. It is not about self. So i think Bill Clinton is one notch above the selfish help pastors. I think the matter referring to covenant and circumcision was an unfortunate remark. 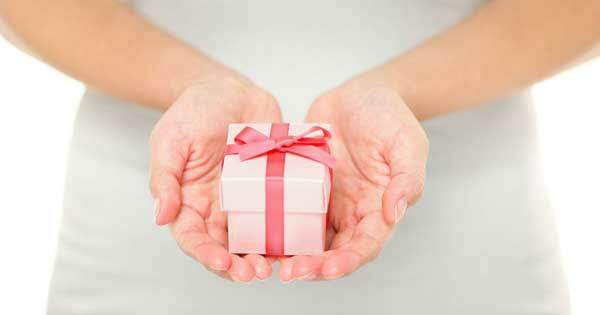 I believe giving is a covenant with God. Besides, it never was ours to begin with.